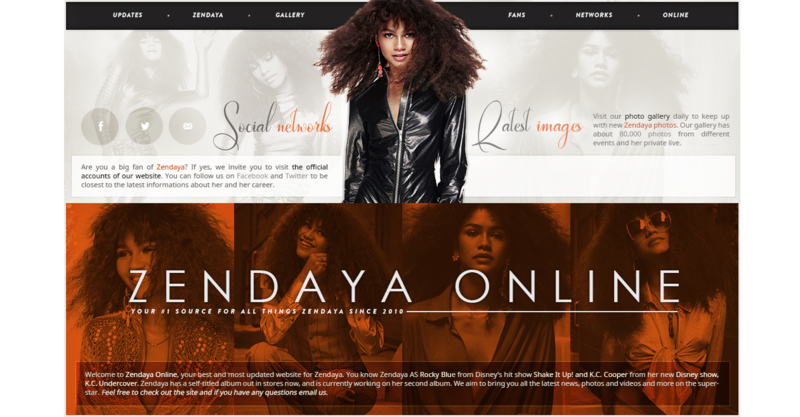 ﻿ Zendaya Online • www.zendaya-coleman.com | Your #1 Source For All Things Zendaya Since 2010 » ‘Duck Duck Goose’ Now on Netflix! ‘Duck Duck Goose’ Now on Netflix! Hey guys i just wanted to let you all know that the animated movie Zendaya did “Duck Duck Goose” is now streaming on Netflix, at least here in the U.S. Make sure to check it out! I know updates have been slow lately, Zendaya is busy filming all her new projects! But soon we will start seeing promotions from her new animated feature ‘Smallfoot’.